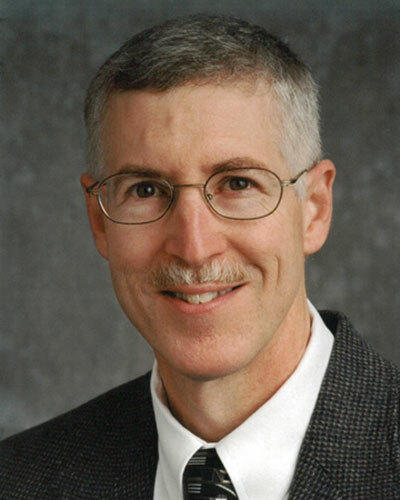 Dr. John Merkel is board certified in Family Medicine and has been in practice since 1983. Dr. Merkel graduated from Indiana University School of Medicine in 1980 and completed his Family Practice Residency at St. John’s Mercy Medical Center, St. Louis, Mo. in 1983. He was one of the founding physicians in Mid-Illinois Medical Care Associates, LLC, in 2000 and practices at Runde Clinic, Teutopolis, Illinois. His special interests are Family Medicine, Adult Medicine and Pediatrics. 1972-1976 - B.A. – Quincy College - Quincy, IL. 1976 - 1980 - M.D. - Indiana University School of Medicine, Indianapolis, IN. 1980 - 1983 - Family Practice Residency - St. John’s Mercy Medical Center, St. Louis, Mo.